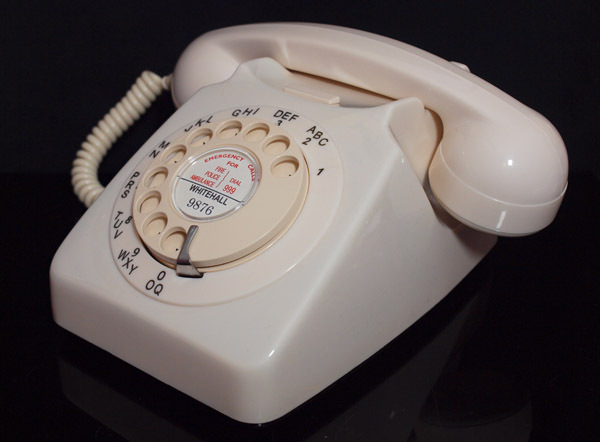 << Back Ivory GPO 746 (700 series telephone). 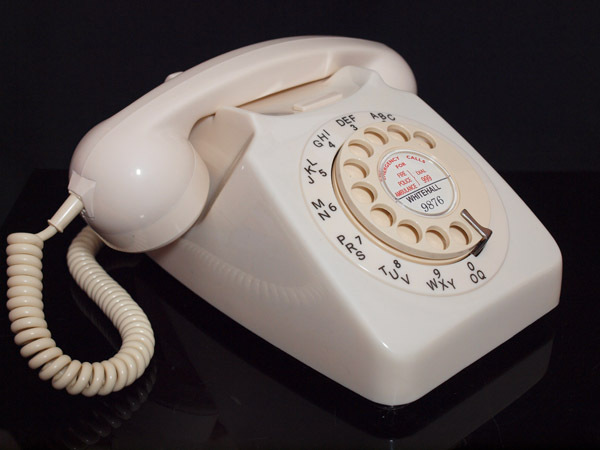 Ivory GPO 746 (700 series telephone). A wonderful example of a GPO 746. As you can see this is in perfect condition. It has been upgraded with an alpha numeric outside dial ring, chevron dial back and an ivory finger dial. It also has an electronic microphone and a UK plug socket for perfect modern use. It is ready to simply plug in and go. I will make a dial label with your information at no extra cost. 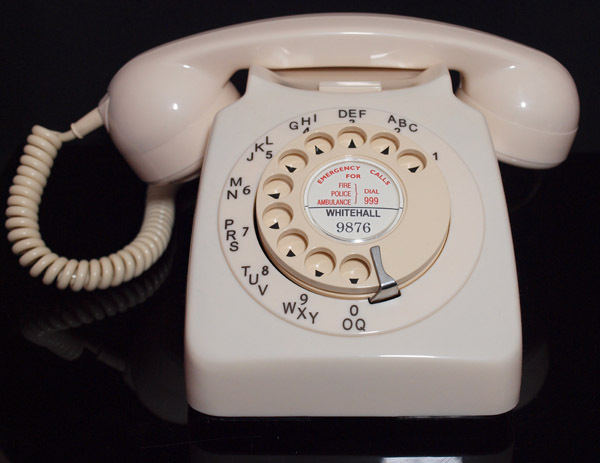 “Bell On Bell Off" Button can be added for an additional £10 Tick the box to the right hand side.